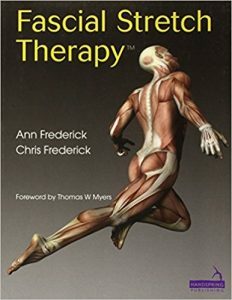 This text covers every aspect of musculoskeletal system rehabilitation. It extends even further into such topics as alternative medicine, holistic therapies, acupuncture, neurophysiologic testing, overuse injuries, work assessment, and outcome measures. Each chapter covers the basic science of the subject, clinical assessments as well as rehabilitation options, methods, and their outcomes. 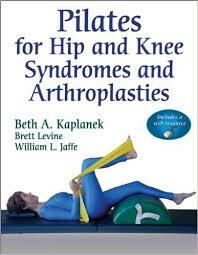 A completely new look on the important topic of geriatric hip rehabilitation is included. While the information throughout the text is presented in a highly structured and concise manner, the subjects are covered in extraordinary detail. Basic Concepts and Mechanisms – provides a clear infrastructure for the rest of the book. Physical Therapy Pain Management – focuses attention on pain regardless of medical diagnosis, using evidence to support clinical decision making. Interdisciplinary Pain Management – includes both medical management of pain and psychological approaches to pain. Case Studies – discuss a series of pain syndromes using an evidence-based approach. This book shows how Fascial Stretch Therapy assessment, treatment and training are used in a variety of common circumstances encountered in manual therapy and athletic training. 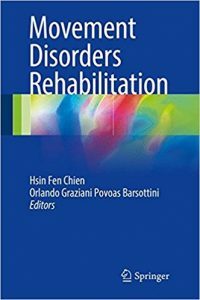 The aim of this book is to provide a comprehensive overview of the most important movement disorders and describe the rehabilitation tools available for each disease. The management of movement disorders is challenging since most of these diseases are not curable and hardly treatable. Many of the disorders are chronic or degenerative diseases, therefore patients develop motor complications that could improve with rehabilitation interventions. Movement Disorders Rehabilitation intends to serve as a practical guide on the field, attracting the interest of professionals and researchers on the fields of neurology, physical therapy, occupational therapy, speech therapy and other correlated therapies. Chien Hsin Fen: MD from the University of São Paulo Medical School, Brazil. Residency in Clinical Neurology and Physical Medicine at the University of São Paulo School of Medicine, Brazil. Master and Doctoral Degree (Genetics of Parkinson s Disease) from the Department of Neurology of the University of São Paulo School of Medicine, Brazil. Vice Coordinator of the Scientific Department of Movement Disorder of the Brazilian Academy of Neurology. Orlando Povoas Barsottini: MD from the Federal University of Paraná, Brazil. Residency in Clinical Medicine at the Federal Univesity of São Paulo, Brazil. Master and Doctoral Degree from the Department of Neurology and Neurosurgery – Federal University of São Paulo. Associate professor of Clinical Neurology and Head of the General Neurology and Ataxias Clinic – Federal University of São Paulo. Fabio Augusto Barbieri: Assistant professor at the Universidade Estadual Paulista (UNESP) – Faculty of Sciences – Department of Physical Education (Bauru, Brazil) and professor of the graduate program in Human Motor Sciences at the UNESP. Physical Education degree (2004) and master degree in Human Motor Sciences (2007) by the UNESP. PhD in Human Motor Sciences by the UNESP (2012) and PhD in Human Movement Science by the Vrije University (Amsterdam, the Netherlands – 2013). Postdoctoral fellowship in Physical Education at the UNESP (2015). 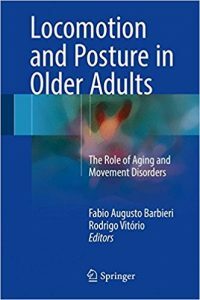 Main research interests are aimed at understanding the biomechanics and motor control of human movement, mainly walking and posture, in healthy individuals and people with neurodegenerative disorders such as Parkinson disease. 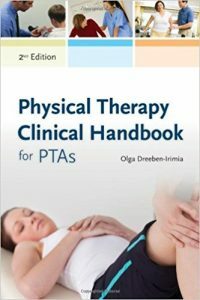 Physical Therapy Clinical Handbook for PTAs, Third Edition is a concise clinical guide designed specifically to help physical therapist assistant students and practitioners easily obtain helpful evidence-based information. 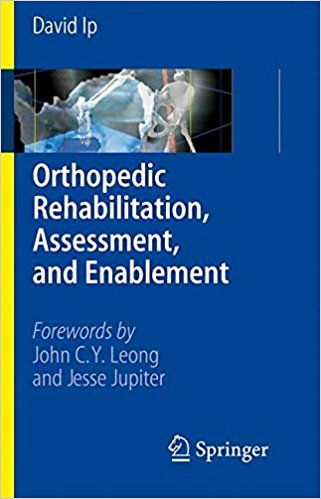 This succinct handbook covers the evaluative as well as the interventional aspect of physical therapy and offers immediate guidance concerning physical therapy data collection and interventions, including musculoskeletal, neurologic, cardiopulmonary, integumentary, geriatric, pediatric, and acute care interventions. This Third Edition reflects updates featured in the APTA’s Guide to Physical Therapist Practice 3.0, as well as contemporary documentation requirements and best practices. 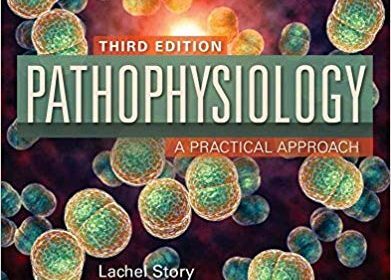 With its user-friendly format that includes tabbed sections for easy referencing and the inclusion of clinical pearls for the PTA, this handbook is a valuable resource for PTA practitioners and students alike. 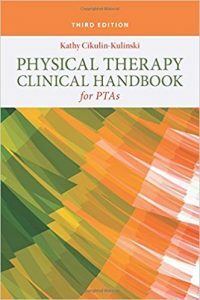 Physical Therapy Clinical Handbook for PTAs, Second Edition, is a concise and condensed clinical pocket guide designed specifically to help physical therapist assistants and physical therapist assistant students easily obtain helpful evidence-based information. 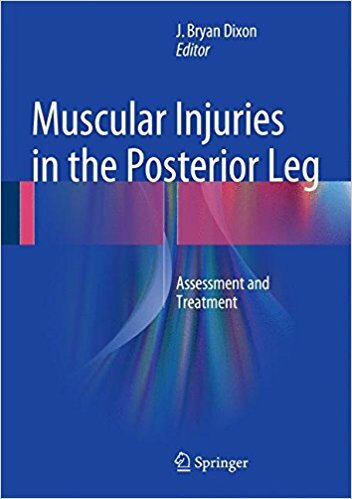 This succinct, summarizing pocket-guide covers the evaluative as well as interventional aspect of physical therapy and offers immediate guidance concerning physical therapy data collection and interventions in various clinical settings including musculoskeletal, neurologic, cardiopulmonary, integumentary, geriatric, pediatric and acute care. With its portable and user-friendly format, this handbook is a valuable resource for physical therapist assistant students during the education training program and throughout clinical practice. 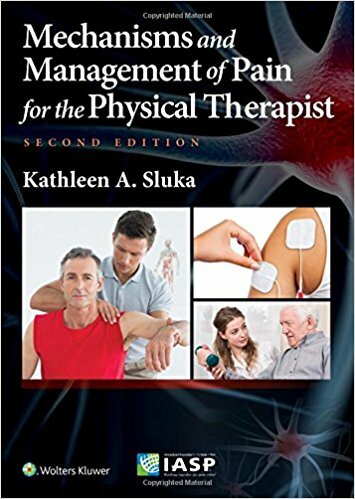 The Second Edition features a new and unique look at physical therapy in acute care provided by PTAs. Acute care topics include musculoskeletal and neurological acute care, as well as the significant factors in acute care to consider while applying physical therapy to patients with endocrine, gastrointestinal, genitourinary, and oncological disorders/diseases. The Second Edition contains physical therapy terminology reflecting current physical therapy practice according to the APTA’s “Guide to Physical Therapist Practice” and also includes guidelines from the CDC and JCAHO. Appendices contain helpful balance assessment forms, and cardiac and integumentary patient education forms.